Builders offer different price ranges, different basic options included with the home, different quality. It can be mind boggling and stressful the questions you should know to ask the builder. Over and above the options that are included with the home are the options that you can add and will increase the price of the home. Even the lots you choose have different pricing. Premium lots are considered more desirable. They can be larger, have a view of water, or be on a culdesac, etc. Some builders offer sod (grass) on the front of yard and just seed on the back yard of the home. You really need to identify what is coming with the home. So you aren't disappointed at closing. If the builder says verbally that a certain item is included with the home, make sure that its listed on the contract. Written not verbal is the rule not the exception. 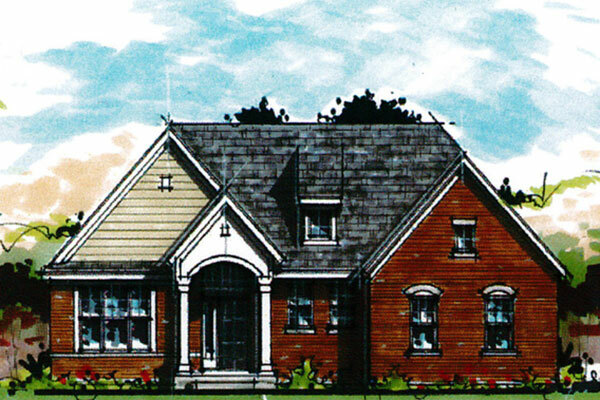 You will be making decisions from the start on which builder, which can be a Custom Builder or a Production Home. Custom builders you can design the whole house or use a Production Builder who has models to choose from but has different options you can choose. Building a new home can be very rewarding but stressful. Having a good Real Estate agent that knows the area and the builders is a great asset to any buyer. 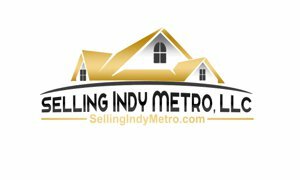 Avon Indiana Shannon Thomas Real Estate Broker for information on building a New Home in the Avon Indiana Area.